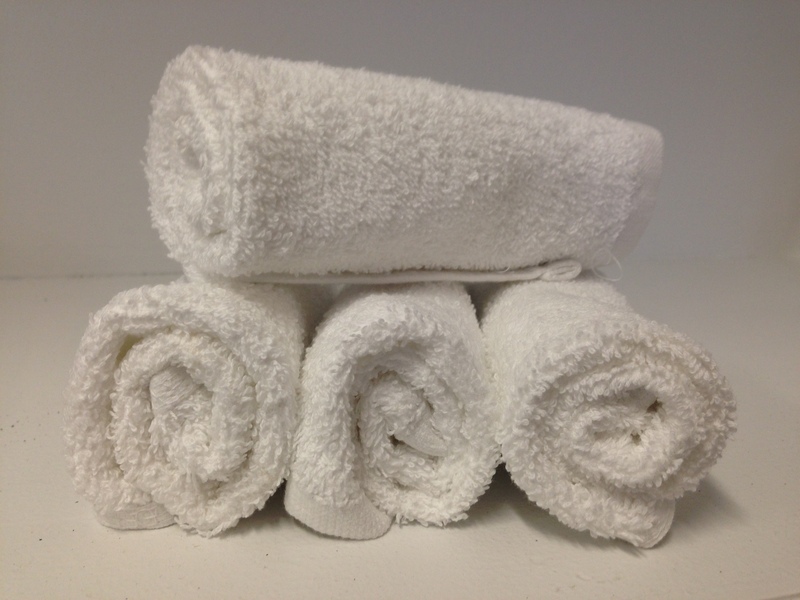 100% Cotton Terry Wash Towels/Cloths. Size 12 x 12 inches. 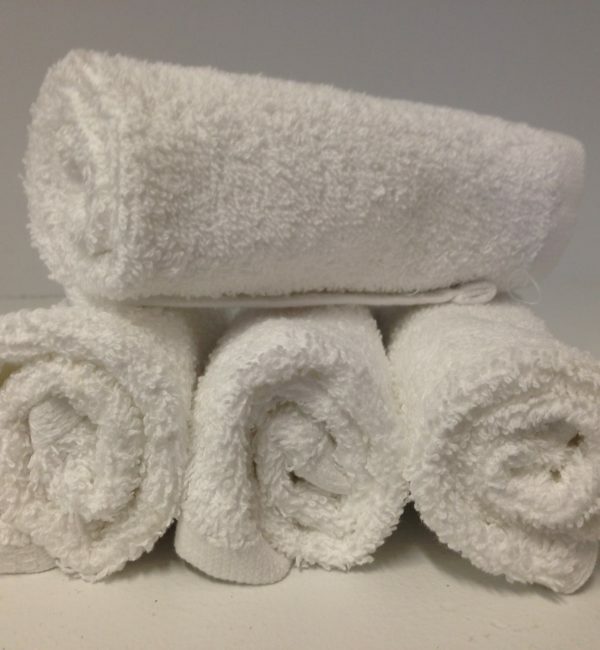 100% Cotton Terry Wash Cloths /Towels. These wash cloths are extra soft and they are also super absorbent. They are gentle enough for even the most delicate skin yet tough and absorbent enough to handle all of those messy clean?ups. 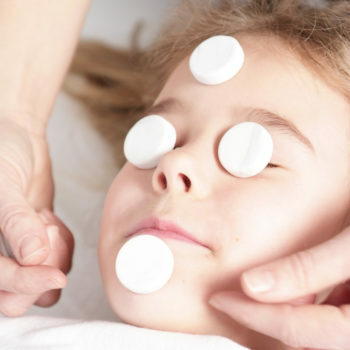 They are also perfect for your clients to refresh with prior to their massage or to use after their massage to wipe off excess oil before returning to the office or home. Also great for in home use. they are machine washable and dryer safe. Great for use with our Hot Towel Cabinet.